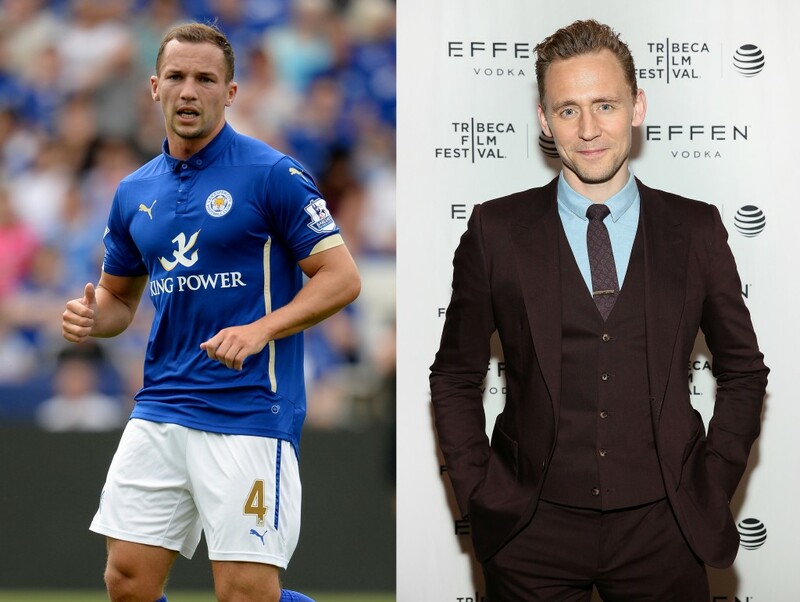 Leicester City: The blockbuster movie coming to a cinema near you! 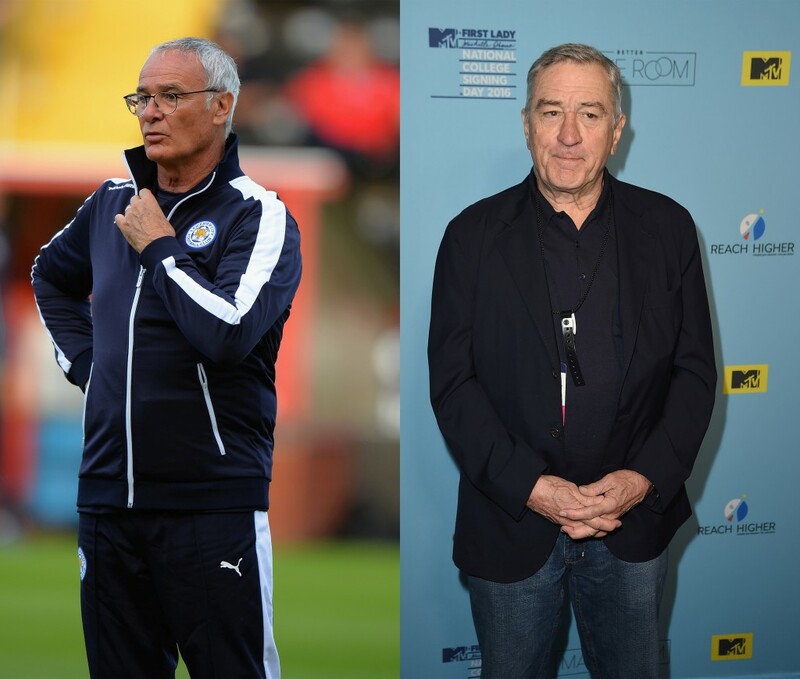 Betting News > Football > Premier League > Leicester City: The blockbuster movie coming to a cinema near you! Question is, who plays who? It’s only a matter of time – and there’s already a Jamie Vardy biopic in the pipeline – before Leicester City’s incredible Premier League campaign of 2016-17 becomes the greatest underdog story ever to hit the silver screen. The world premiere would be in Leicester Square, obviously, with Kasabian producing the title-music. But who will get the star roles? We’ve scratched our heads and had a little think. We’re not talking Taxi Driver Robert De Niro or Raging Bull De Niro, we’re talking latter-day De Niro, the comedy star. An optimistic, parental figure, Bob – can we call him Bob? – could perfectly embody Ranieri’s wonderfully warm and affable persona. Kasper Schmeichel is blond, with blue eyes, and is 6ft 1in. Chris Hemsworth is blond, with blue eyes, and is 6ft 2in. Great news Chris, the part is yours! 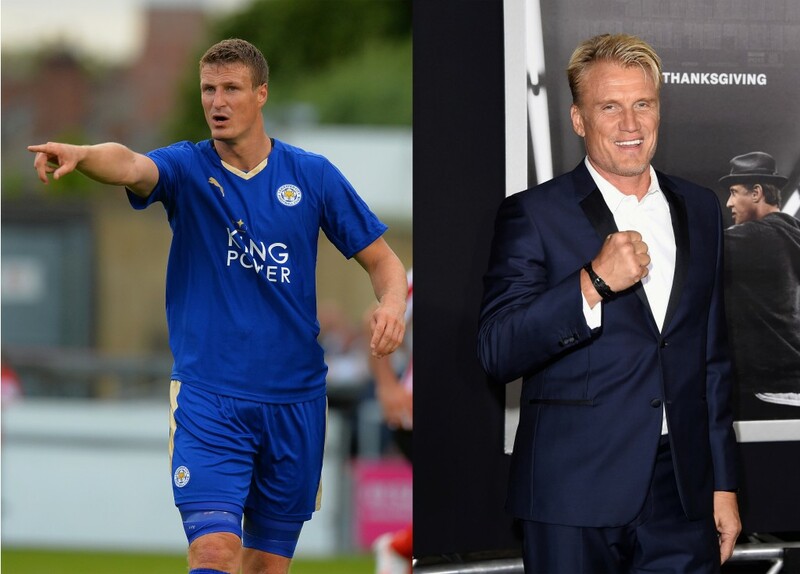 Had Robert Huth been 20 years older, we fancy he could have played Rocky Balboa’s nemesis. This one picks itself. If only because they have the same-shaped head. The poster boy of the squad, who like many, endured plenty of obstacles on the path to glory. As English as they come, we didn’t think Eddie Redmayne quite suited, so Tom Hardy gets the gig, though he needs to slightly alter his body shape. And by slightly, we mean completely. We’re going with John Boyata here, a man who also knows what it’s like to have global fame quickly thrust upon him. Under-stated, with the slick-back hair, Tom Hiddleston would morph effortlessly into the role of one of Leicester’s unsung heroes. The star of the show. Whoever plays Riyad Mahrez is almost guaranteed an Oscar. They say he didn’t know how to take a throw-in properly just six years ago, and now he’s a Premier League winner. 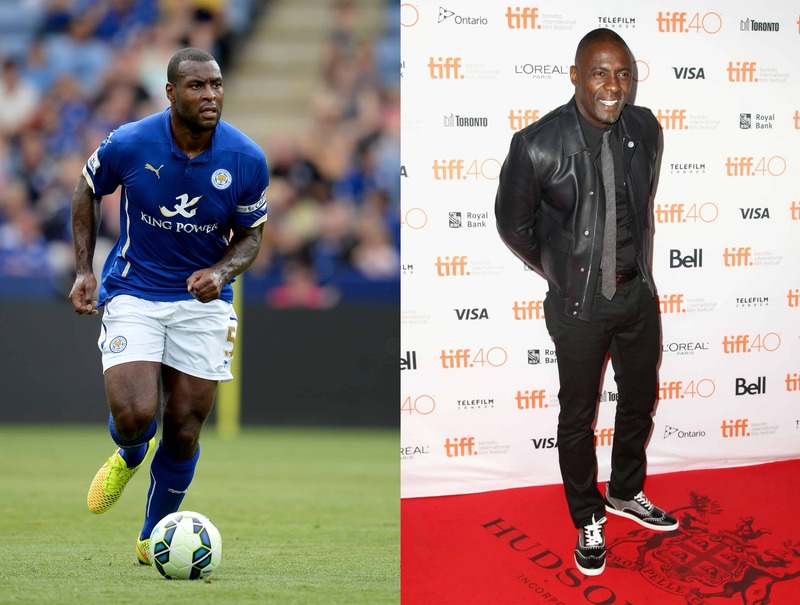 Leicester’s skipper is set to enter the Oxford Dictionary later this year under the word ‘Rock’ and that’s something we reckon Idris Elba could replicate rather well.